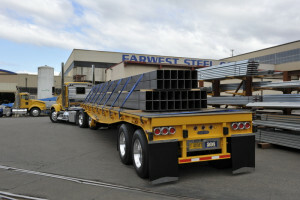 Farwest's core business lines include steel distribution, processing, and advanced processing, reinforcing fabrication, reinforcing installation, and Western Coating. 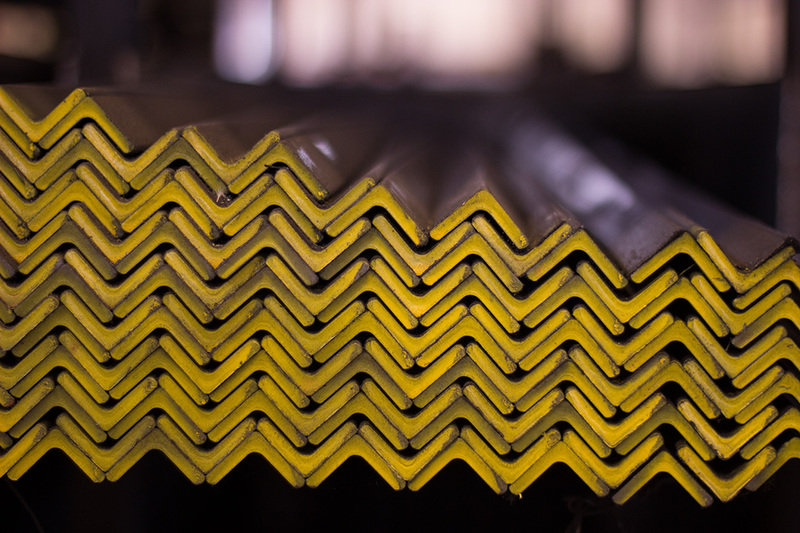 Farwest stocks thousands of shapes and sizes from our established domestic and international supply base. 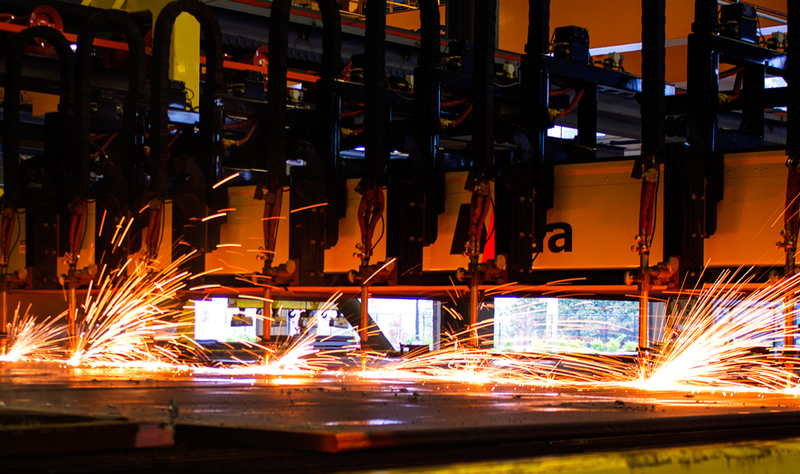 Farwest boasts one of the largest ranges of processing capabilities of any service center on the West Coast. 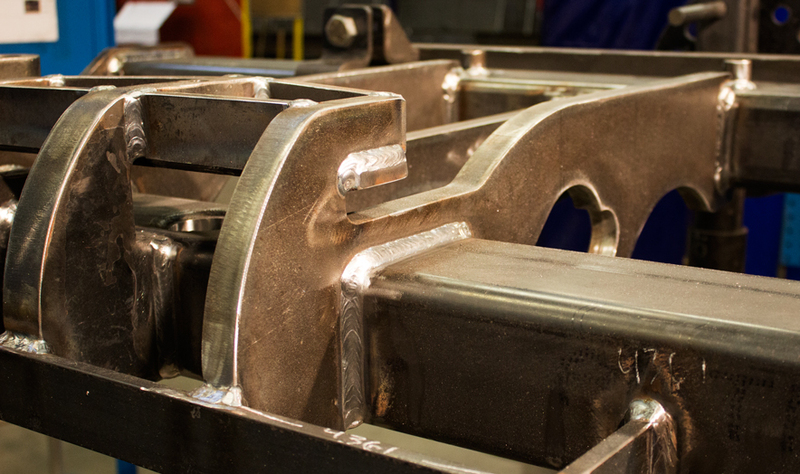 Our Advanced Processing Group can quickly help you scale your operation to changing demands. 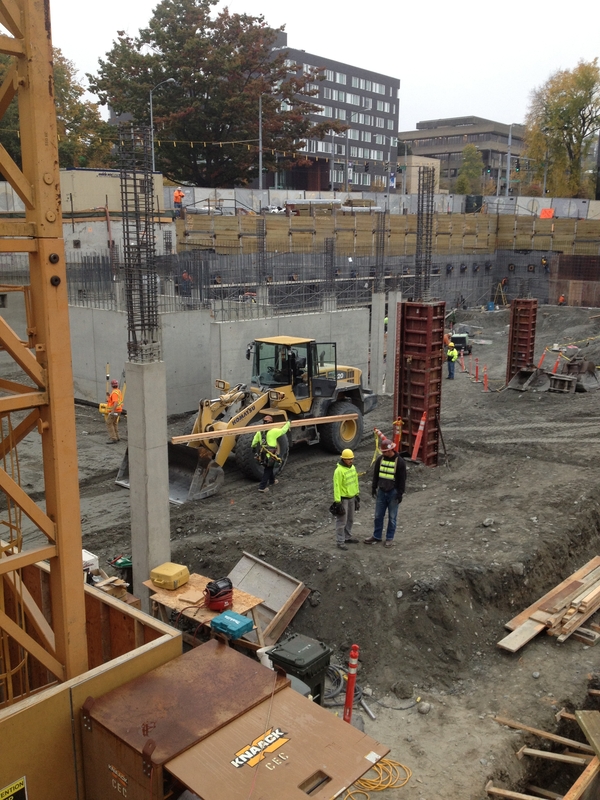 Farwest Reinforcing is a full service rebar fabricator providing estimating and detailing services for your projects. 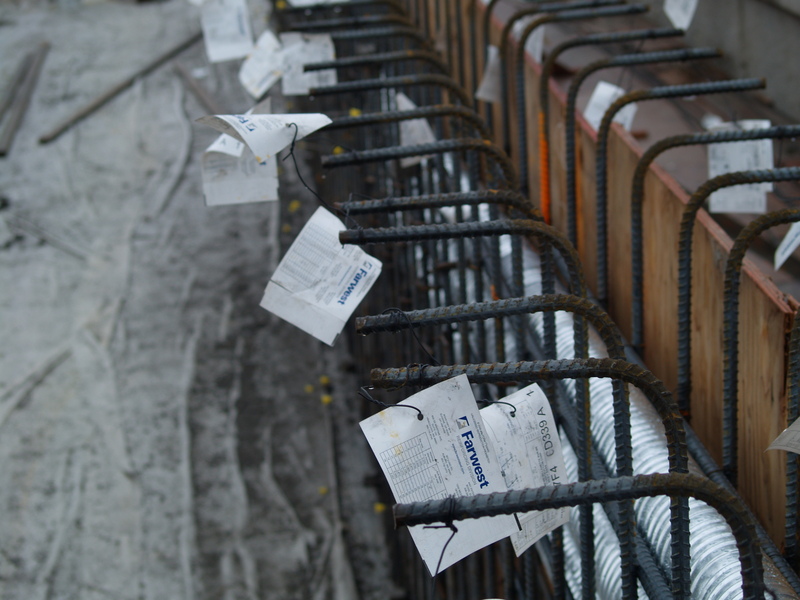 Farwest Contracting combines rebar supply and installation into a complete package. 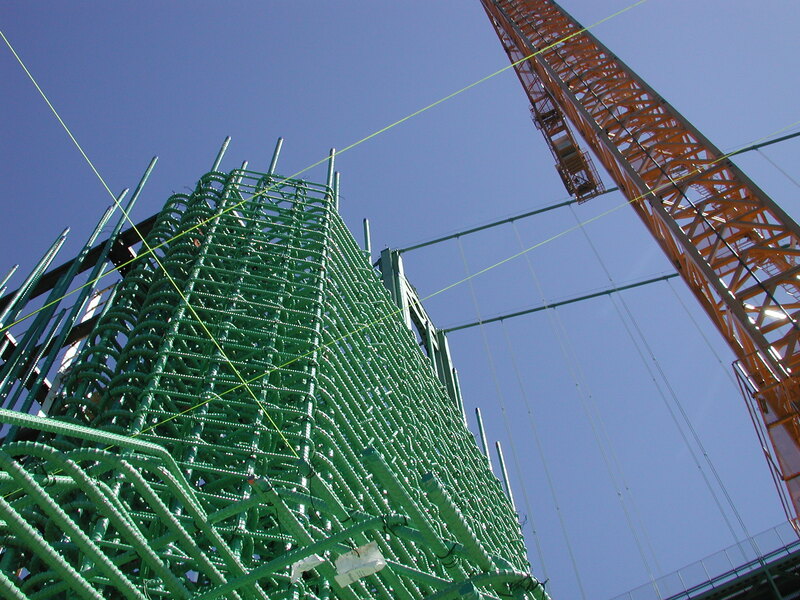 Western Coating is the industry leader in epoxy-coated rebar and alternative corrosion resistant solutions.